The power of user-generated content (UGC) has the ability to help teams across the spectrum of marketing to save time, money and resources in acquiring content for the ever-increasing need for the authentic experience. When we think about marketing for DMOs, what better way to say "this is a great place to visit" than showing everyday people who have already enjoyed your destination. Earlier this year, Simpleview’s Social Media team met with Think Iowa City to introduce the team to Stackla and the power of UGC. The Think Iowa City marketing team is responsible for creating content for a variety of platforms, including the DMO’s website, visitor’s guide and social media channels. To do this effectively, the team needed a powerful UGC aggregation and management tool to help find the best images. 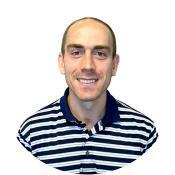 The Think Iowa team became a Curate and Rights Management client with Stackla. Since starting this past July, Think Iowa City has established optimal use of the features and are seeing very successful results in website performance, social media engagement and staff time efficiency. Previously, the team was spending hours each week coordinating photoshoots, sourcing images and curating content. Now, less than four months later, the Think Iowa staff has found more than 61,000 UGC images and utilizes Stackla as their premier hub for visitor content. 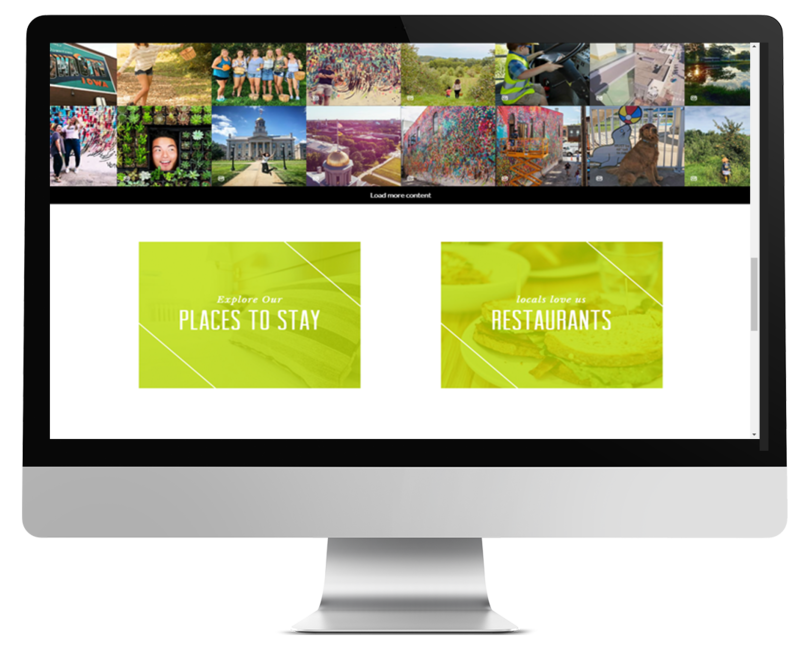 By using Stackla to harness the power of user-generated content, the Think Iowa City team has been able to save time and money, all while creating a more authentic user experience! As a Social Media Specialist for Simpleview, John Freeman demonstrates and implements our Stackla product for clients, making sure they get the most out of user-generated content as part of their digital marketing strategy.